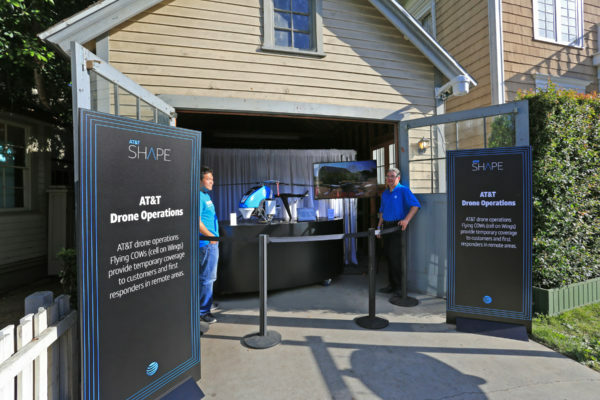 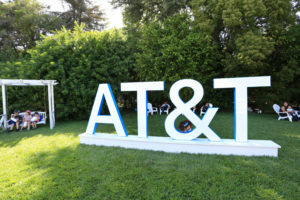 This AT&T Shape Tech Summit was attended by more than 5,000 guests over two days and took place over a wide range of our locations, building facades and soundstages. 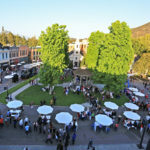 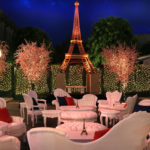 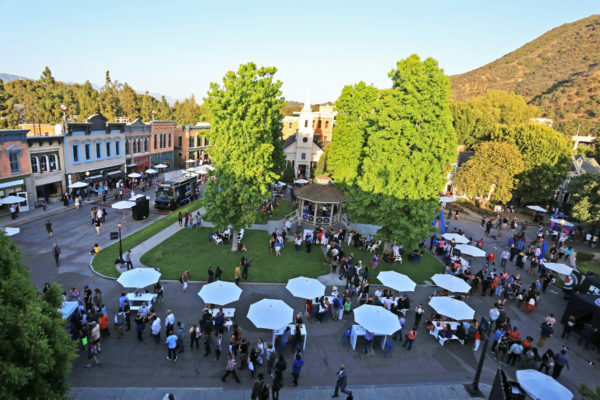 And although it was sprawling, there was one main area where everyone congregates and that was Midwest Street with its wide streets, fully realized buildings (not just facades), central grassy lawn and vintage bandstand (well known by fans of Gilmore Girls and Pretty Little Liars). 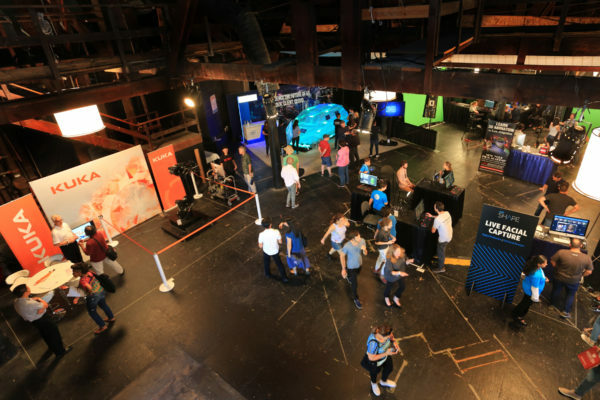 Activities during this summit include exhibits by high-tech heavy hitters such as Samsung, IBM, Intel and more. 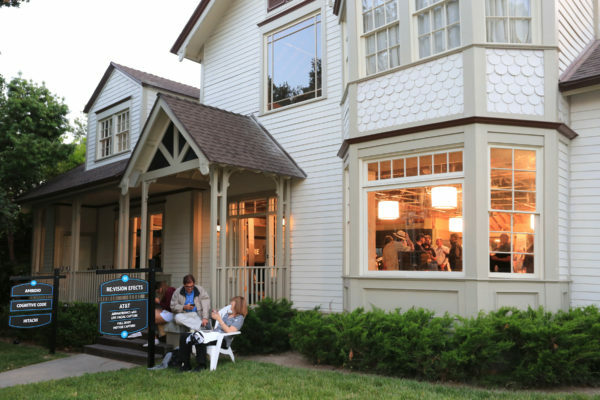 Instead of being in one main tent, we spread the exhibits and demonstrations throughout Midwest and Residential Street buildings. 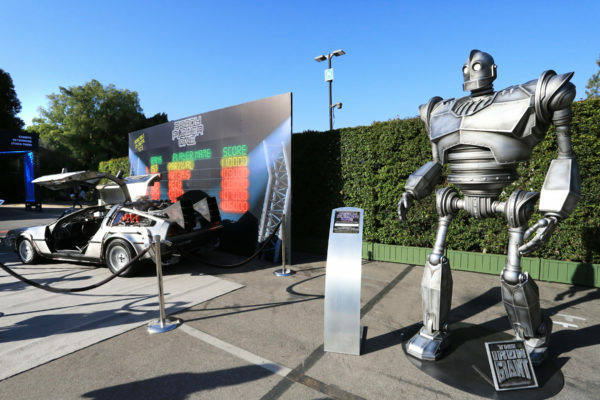 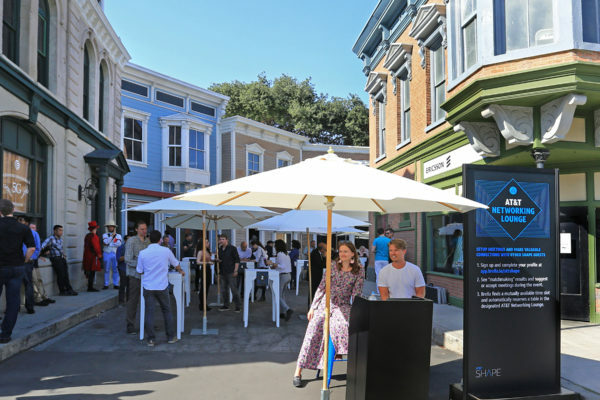 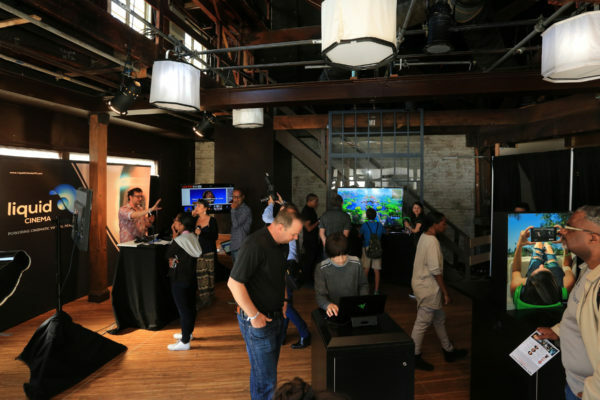 Guests loved being able to go into a “coffee shop” and see the new 5G exhibit or watch a drone lift off from the back of a 1950’s garage on Residential Street. 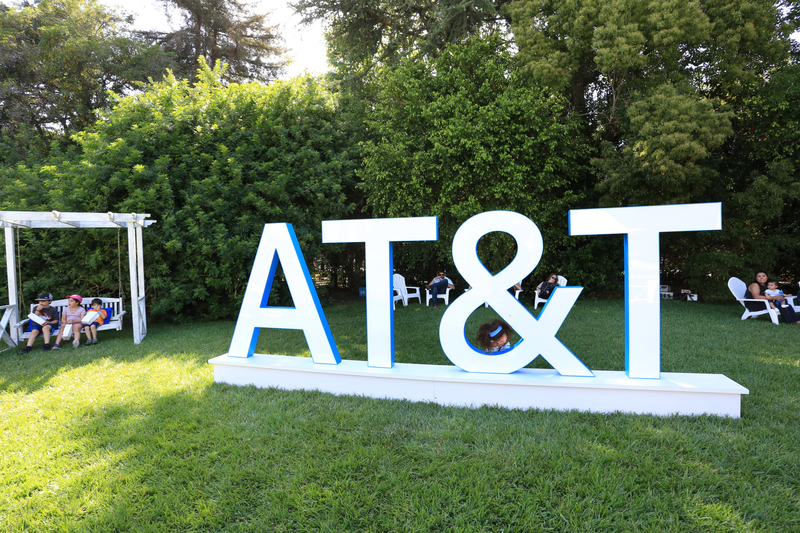 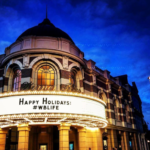 In our main stages we oversaw AT&T’s lineup of visionaries in film, tech, and interactive entertainment who spoke about the intersection of technology and entertainment. 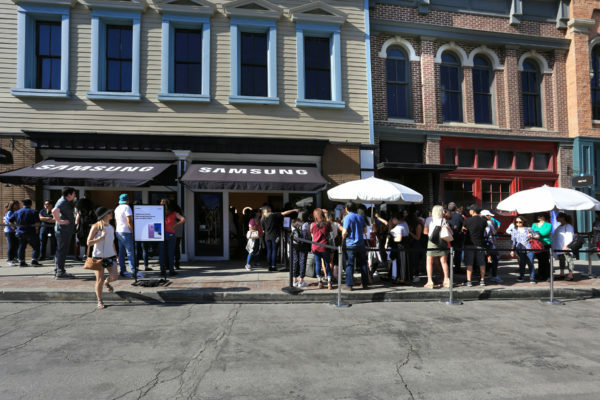 While these were all standing room only, live streaming into other areas enabled more people to see these exclusive presentations. 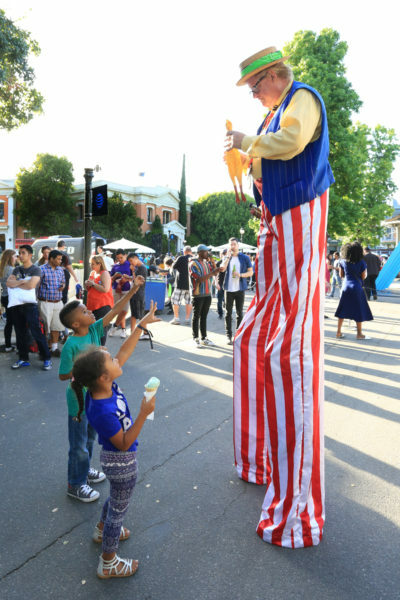 Food was available from food trucks all day and in the evening the exhibits closed down for a carnival each day with games, stilt walkers, fire eaters, photo opportunities and a DJ in the bandstand. 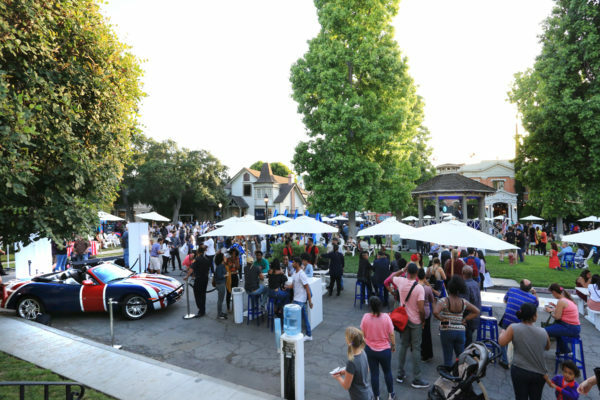 This was the perfect ending for each day, creating the relaxed vibe of a tech campus where exciting ideas in tech, VR and AI could continue to be shared.